The Board of Directors has announced the 2019 schedule for their quarterly board meetings. 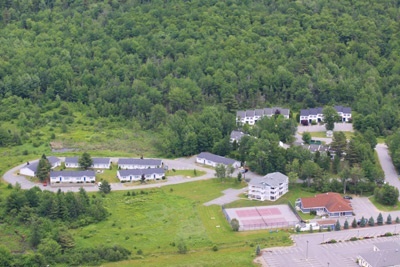 All board meetings are open to all Acadia Village Resort owners who might wish to attend. Please contact the resort to verify dates and times are correct.